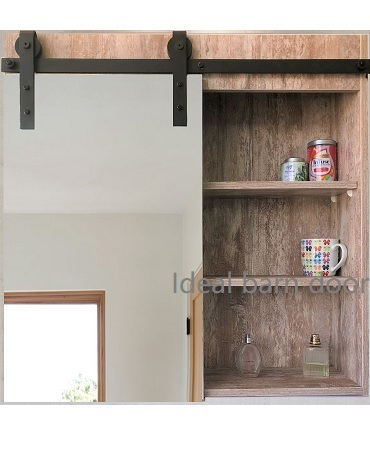 Add a stylish farmhouse look to your home with the hanging Wall Mirror Cabinet with Sliding Barn Door from Ideal Barn Door. The hanging mirror cabinet is perfect for bathroom . For this item We delivery NSW and VIC ONLY.